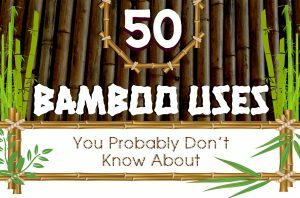 Bamboo is an evergreen perennial flowering plant that grows in tropical and temperate climates. It has over 1500 species of which some can grow as much as 2 inches an hour and can be harvested as little as within 5 years. At this rate, it easily outranks most hardwood species which takes a minimum of 20 years before it can be utilised as an industrial and commercial material. For this reason, bamboo is considered as one of the greenest alternative to rainforest hardwoods. Not to mention the manner it is grown in: it does not require pesticides or chemical fertilizers and irrigation and rarely needs replanting. 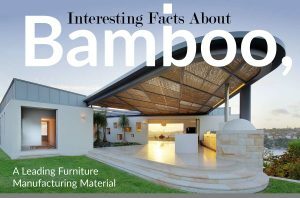 Over the years, bamboo has grown to become a widely used material for manufacturing furniture, handicrafts and novelty items. It is also the greenest material used in the construction industry today. 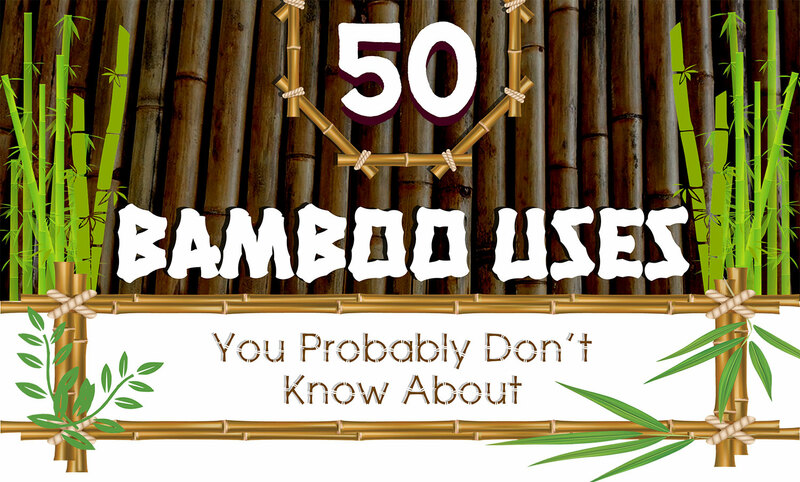 To discover more of the many other uses of this wonder grass, House of Bamboo, a leading provider of sustainable indoor and outdoor solutions in Australia, presents this infographic that reveals the 50 uses of bamboo you might want to read up on.